Few rappers have had a come-up like A Boogie wit da Hoodie has had. 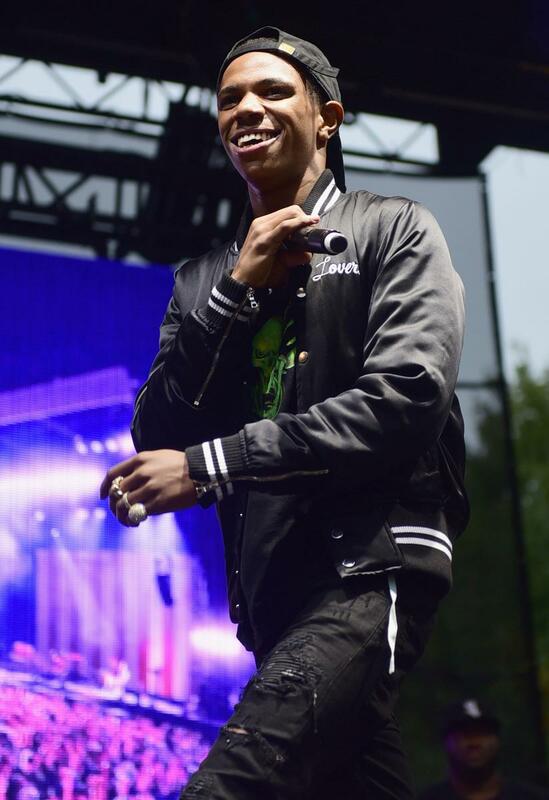 Raised in the Bronx, A Boogie released his first song online at the age of 19 and released his first mixtape, Artist, a year later. 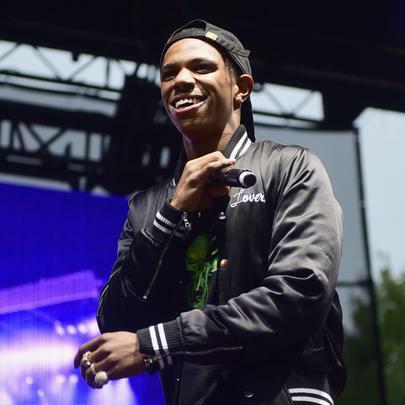 For his trouble, A Boogie earned a spot on the Forbes list of up-and-coming rappers, and he signed a major label contract with Atlantic Records. Not a bad hustle, to be sure. A Boogie deserves it too. His unique style of sing-song rap allows A Boogie to fit himself into any track, from the suffocating echo of “Drowning” to the livid bounciness of “Say A’”. A Boogie wit da Hoodie released his first album “The Bigger Artist” in 2017, and we’re already waiting to hear what’s next. Don Q Says 50 Cent "Wants To See Young N***as Make It"